The new Office of Mental Health and Wellbeing will ensure people get what they need, and at the right time. 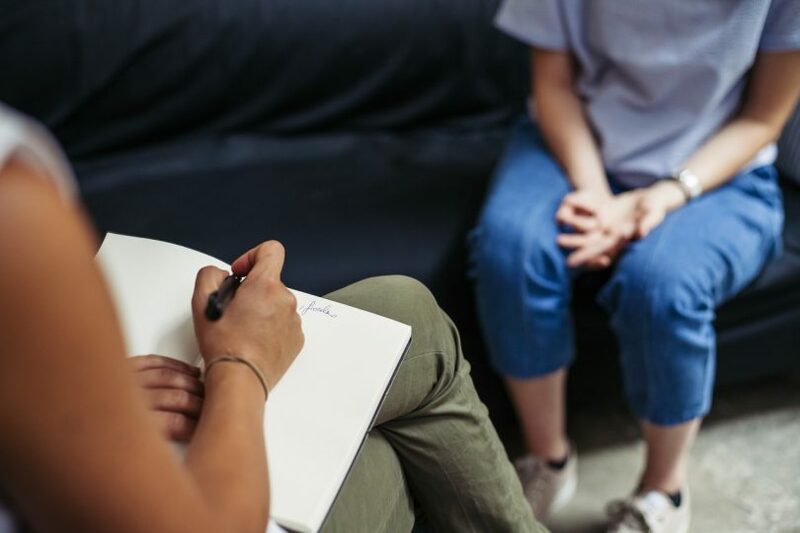 The ACT Government has established its promised Office of Mental Health and Wellbeing, which aims to coordinate services, ensure earlier intervention and provide a seamless experience for those in need. Minister for Mental Health Shane Rattenbury said the new independent Office would develop a renewed vision for mental health, focusing on coordinating services from early intervention to the most acute, and working to ensure that those experiencing poor mental health can access the most appropriate services and supports across Government-funded agencies and other providers, at the right time. It will focus on improving the quality of services and collaborate across government with other agencies. The Office will sit within ACT Health but will be guaranteed a level of independence by having access to the Minister for Mental Health, and may initiate reports and reviews, or as requested by the Minister. The Office will work along the lines of the Coordinator-General for Family Safety. The Office, for which $2.9 million was allocated over four years in the 2017-18 Budget, has begun life with a staff of two who will work to increase awareness of the role of the Office and build relationships across the community and community sector. But a nationwide search will begin within days for a Coordinator-General to lead the Office, with recruitment for other positions already underway. Mr Rattenbury said that within 100 days of the Coordinator-General starting in the job, the Office would be expected to produce a work plan that “will be continually worked out with consumers in the service so we make sure we are meeting people’s needs as they describe them not as the Government thinks we need them”. He said the coordination of government and non-government services was critically important for those in need. “Often at the most vulnerable point in their lives, they don’t need to work it out for themselves, they need to be assisted in that navigation,” Mr Rattenbury said. He also expected the Office to be a “critical friend’ and intervene between services to show how they would be improved so clients did not fall between the cracks. “This unit will be a force for change, a force for excellence, a force for improvement, making sure that our services are coordinated as well as possible,” the Minister said. The Government also released the report from the consultation that underpins the model for the Office, as well as the Government’s response to its recommendations. The Government has agreed to 17 of the 20 recommendations and agreed in principle to three. “We know that in improving coordination across the mental health system, we can better address some of the underlying factors that we know can influence mental health outcomes – providing the right care as early as possible, and address the underlying factors contributing to mental illness,” Mr Rattenbury said. So the ACT is in a position where the mental health minister (Ratts) is the guy responsible for the largest site in the ACT causing massive mental health damage (the jail), and the moneybags minister who would otherwise fund that gap is tasked with cutting spending. Hence why the ACT needed a truly independent OMH. Under this governance and reporting arrangement, any gaps will never be announced publicly coz the two ministers on the hook have a vested interest in hiding misery and suffering.